The song Rolling in the Deep by Adele is fantastic! 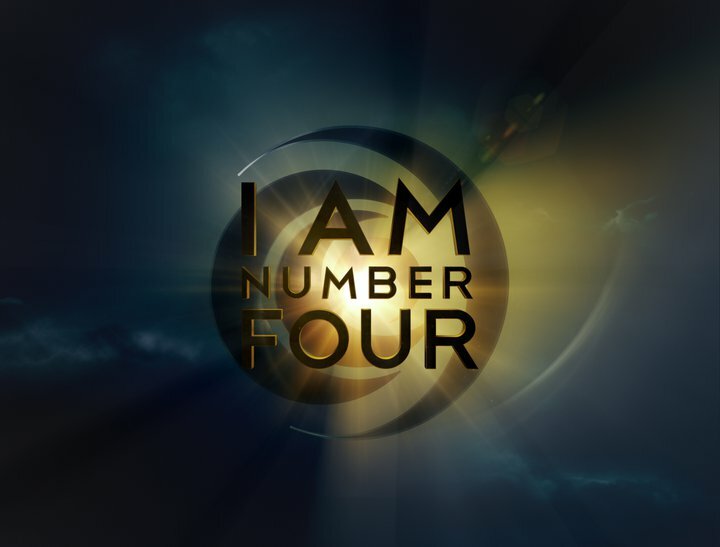 I just saw I Am Number Four, and I love it! the soundtrack is perfect!! 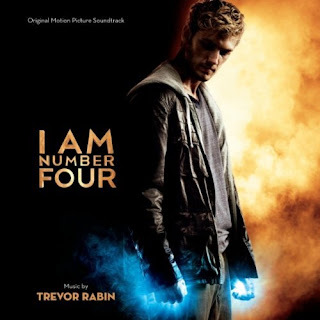 best soundtrack ever! love most of the songs. i saw it a week ago for the first time and want to go again!!!! That is lovely film ! So the first thing I do when I saw this film is download its soundtrack. It’s amazing, oh my god, i think all of them are perfect ! Letters From The Sky by Civil Twilight, is this song being played on the last part??? I created a playlist of these songs on iTunes based on your list. I’m really surprised it hasn’t been released as an album yet. The Beck song wasn’t available and I replaced Rockwell’s “Somebody’s Watching Me” with a version by Presence. Can I ask what was the name of the song when Number 6 blew up the house? What is the name of the song at the end of the movie… after “Letter from the Sky, by Civil Twilight” ? I love the song Rolling In The Deep by Adele. Letters from the sky is an incredible song. I play this song 1/2 dozen times a week. Absolutely love it! Great band and the guy’s got a great voice! What’s the name of the song when Sarah’s on the grass and she watches him come out…(when he throws the football at the guy, near the beginning of the flick).. Thanks! I loved the song letters from the sky by civil twilight. Oh yea the movie was good to. what’s the song when number four was walking towards sarah at the halloween carnival? great movie. watched it so many times.